Pakistan's Cricket team Coach Telling about his team's worst performance in WC T20. Waqar Younis is very dishart like every Pakistani fans. 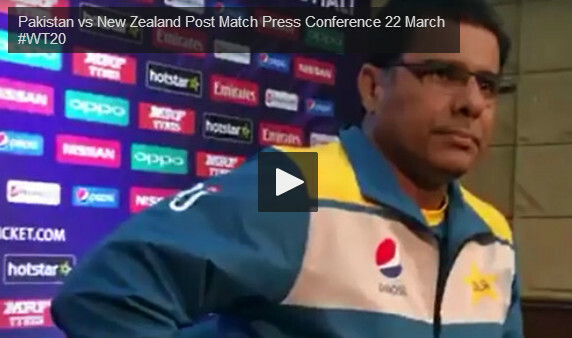 Watch this post match Press conference after losing against New Zealand.